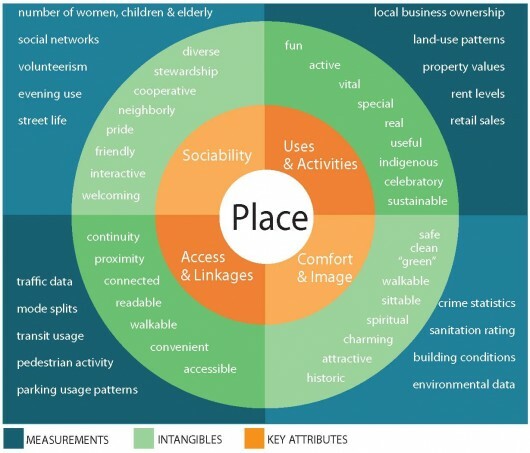 Our friends over at the Project for Public Spaces ask ‘What makes a good place?’ Their answer? They break ‘good places’ down into four key qualities: they are accessible; people are engaged in activities there; the space is comfortable and has a good image; and finally, it is a sociable place: one where people meet each other and take people when they come to visit. PPS developed The Place Diagram as a tool to help people in judging any place, good or bad. How do you think Downcity Providence measures up? What are we doing right? What needs improving?